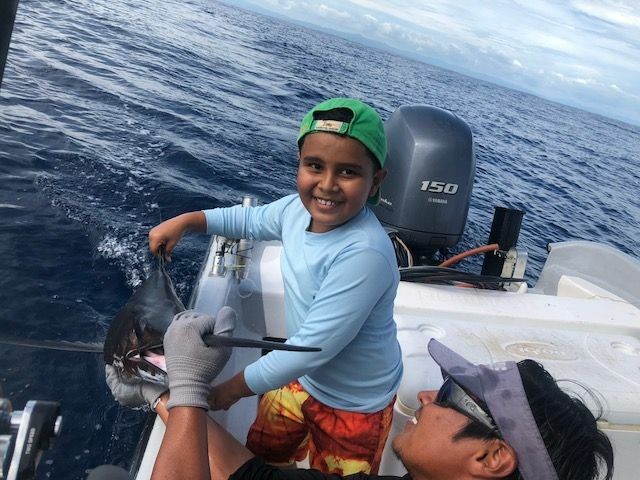 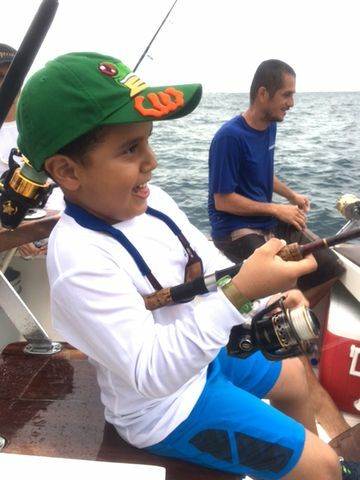 Craig Sutton and Javier went fishing on the 11th with Captain Fico, along with a special guest: Javier’s seven-year old son Dario. 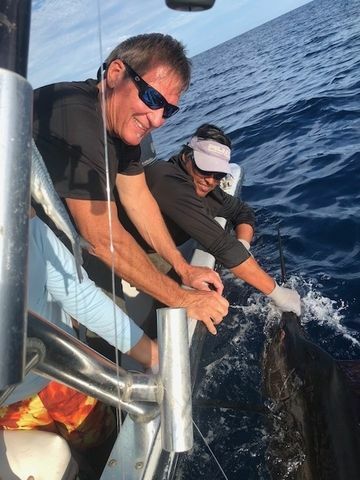 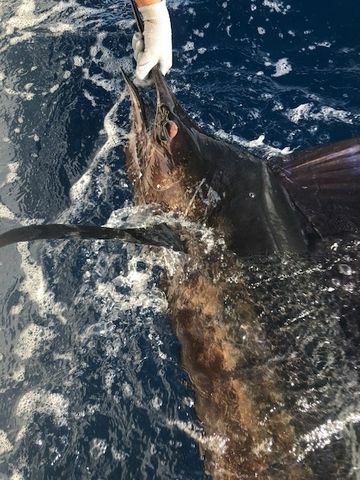 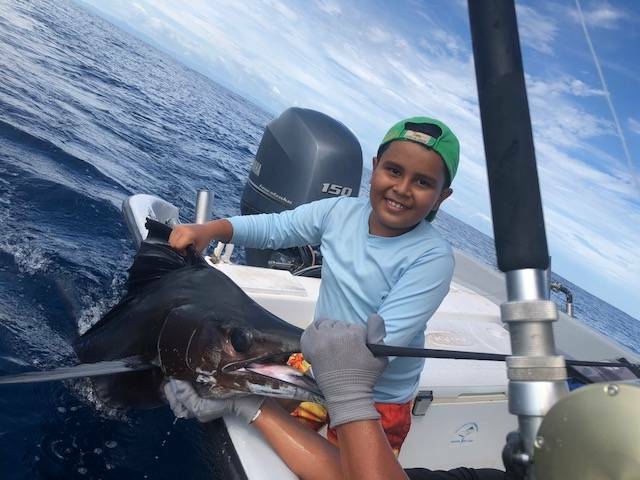 Fans of this fishing report already know that Dario is a master of river mouth fishing, however this Sailfish represents his first billfish release. 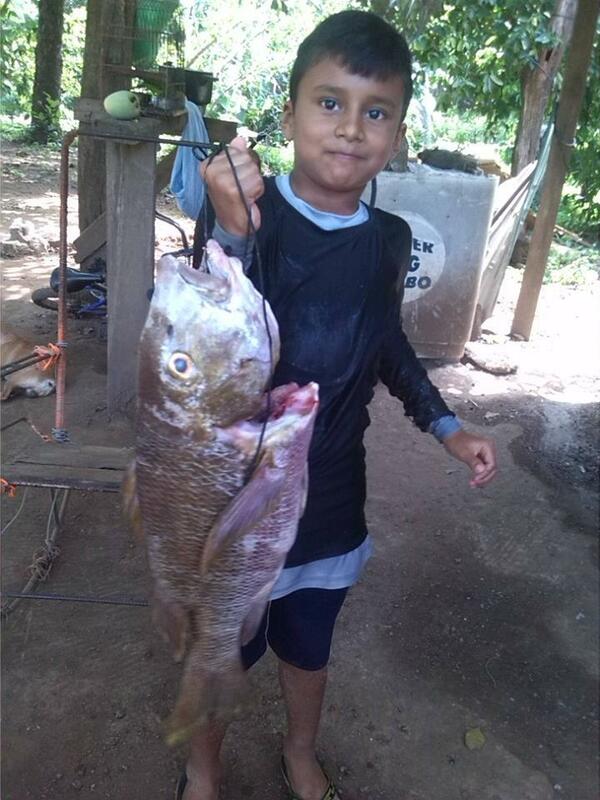 Great work by young Dario! 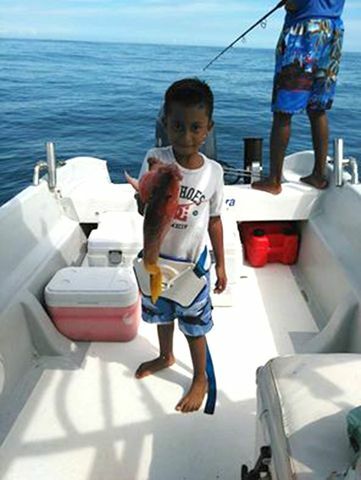 Javier and some of the Nosara Paradise Rentals staff put up the “Gone Fishing” sign in the office and take the afternoon to enjoy some family fishing on the Wanderer. 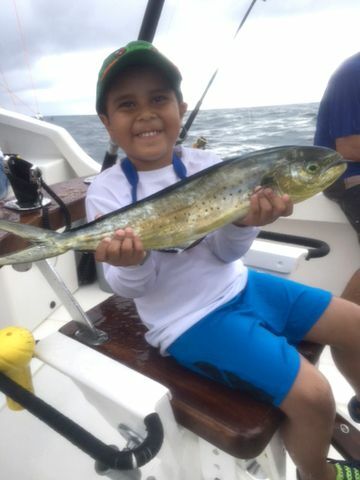 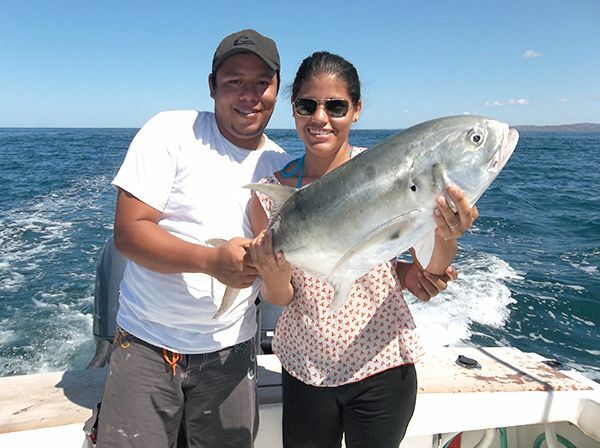 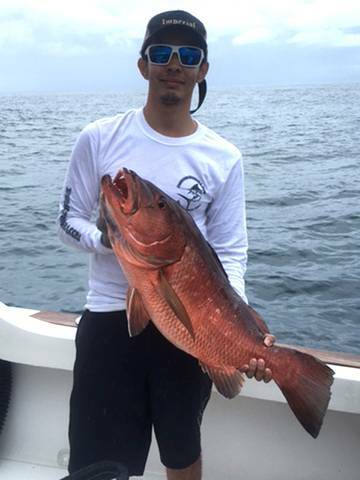 Dario nabbed this sandwich-sized Dorado, and then Yosef boated a nice Cubera Snapper. 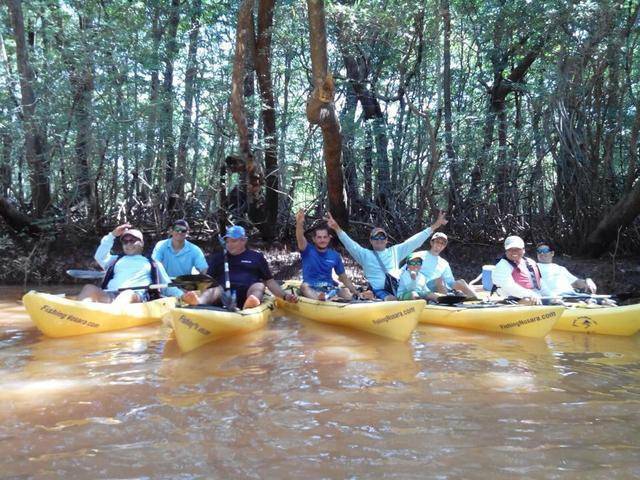 Great family fun for the staff! 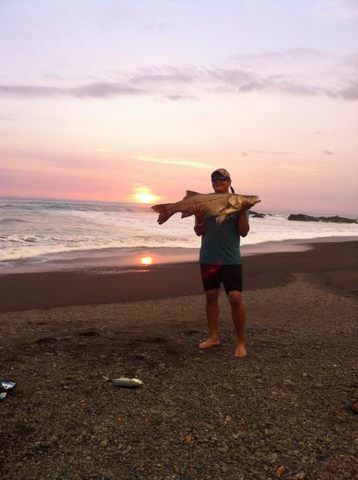 Pura vida at its finest! 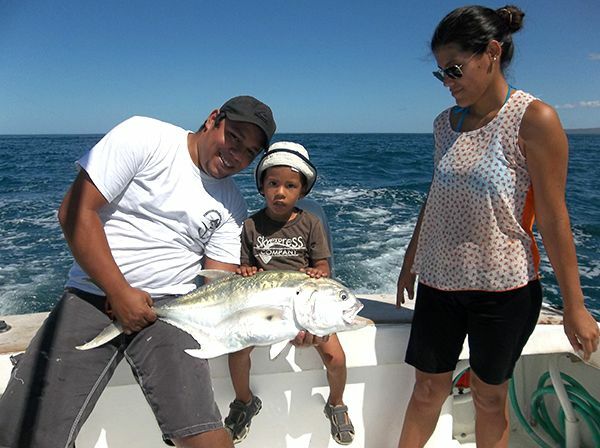 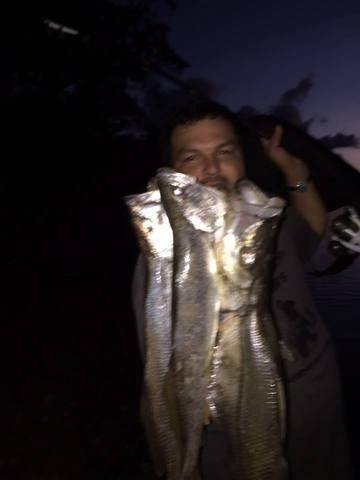 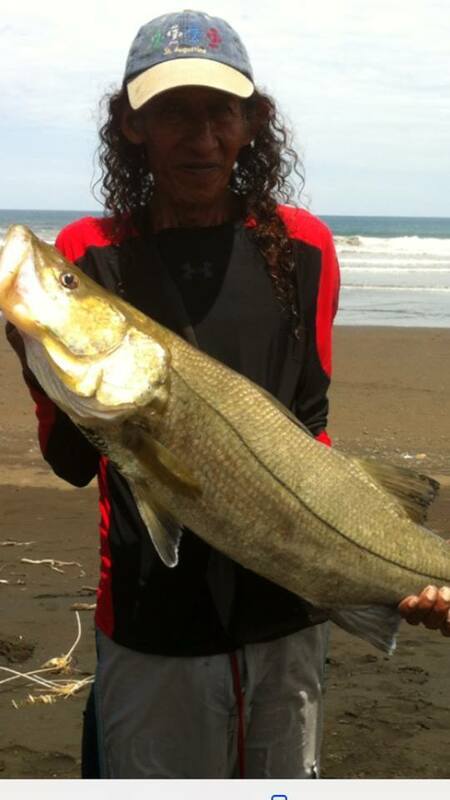 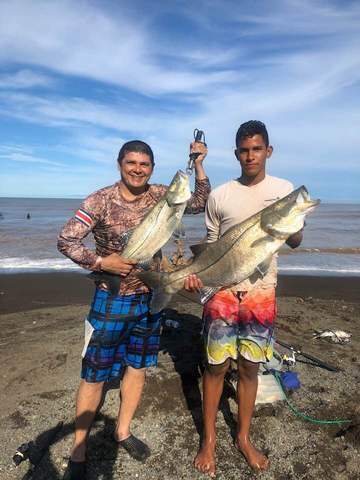 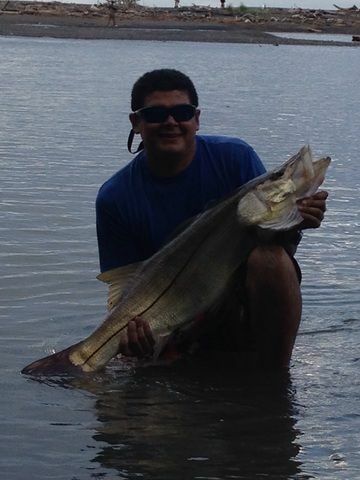 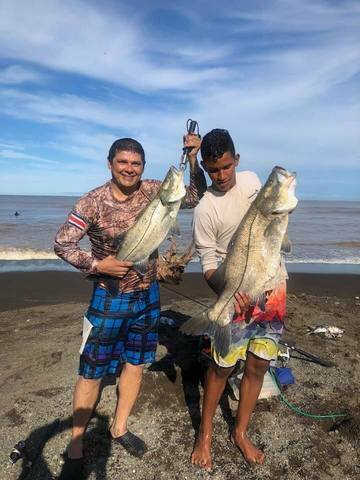 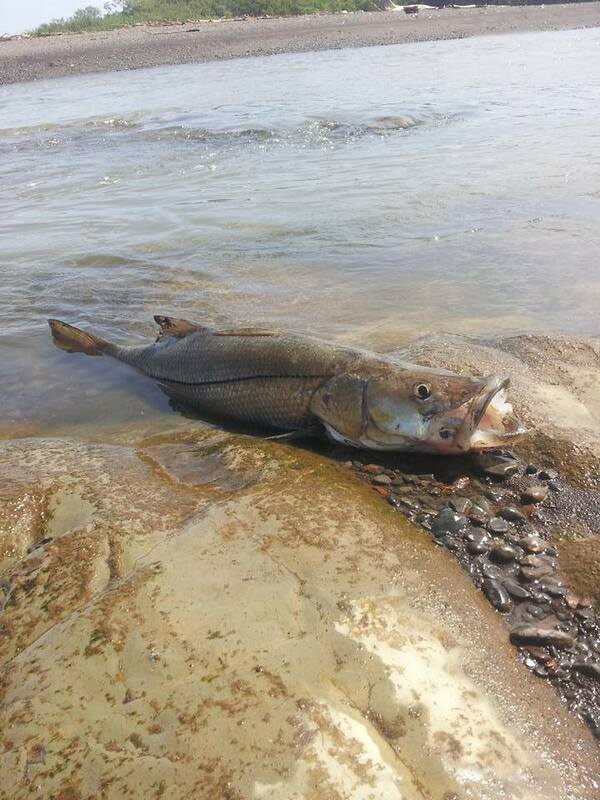 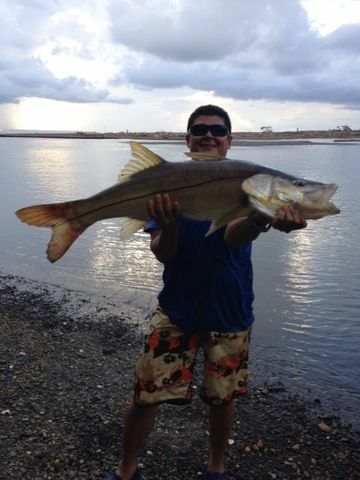 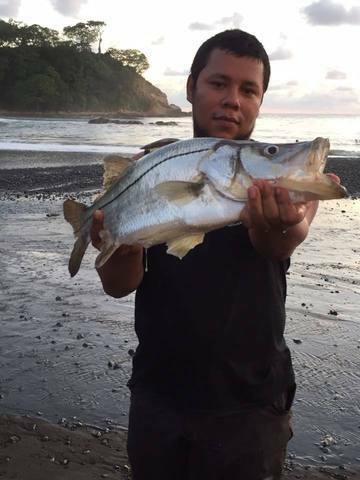 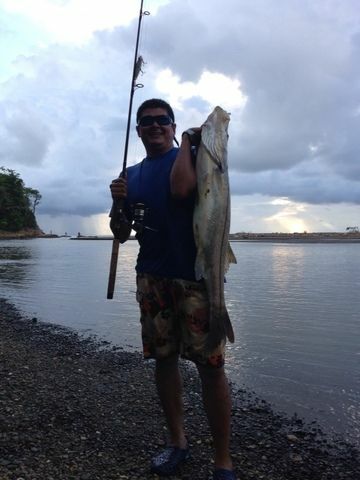 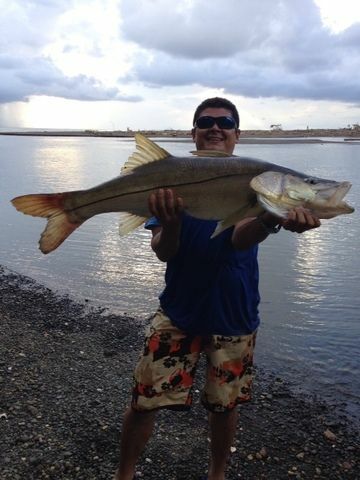 There has been great action at the Rio Nosara this month with lots of excellent Snook catches reported. 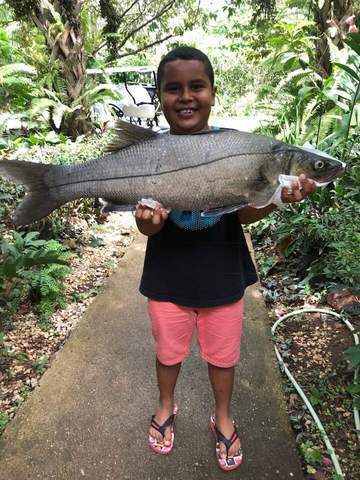 Of course a resource as beautiful as the Rio Nosara needs protection, and fortunately the Fuppernos are on guard with bi-monthly river clean-ups. 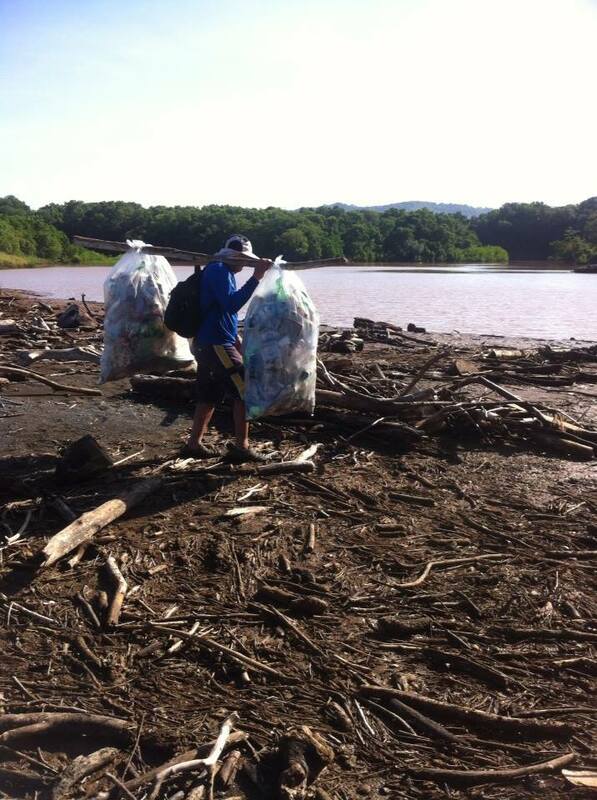 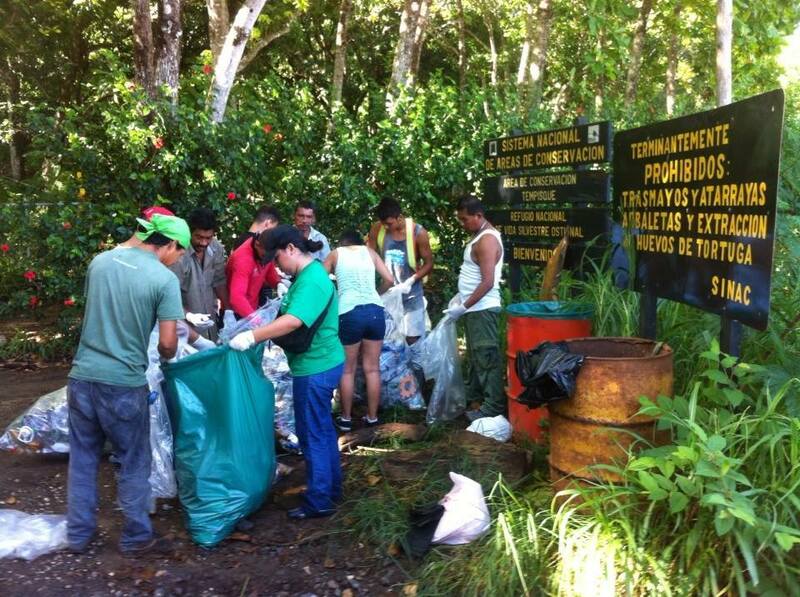 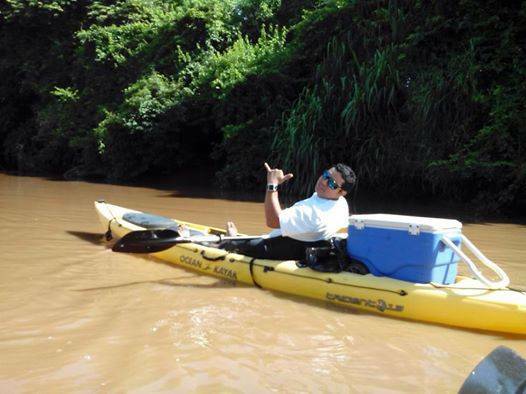 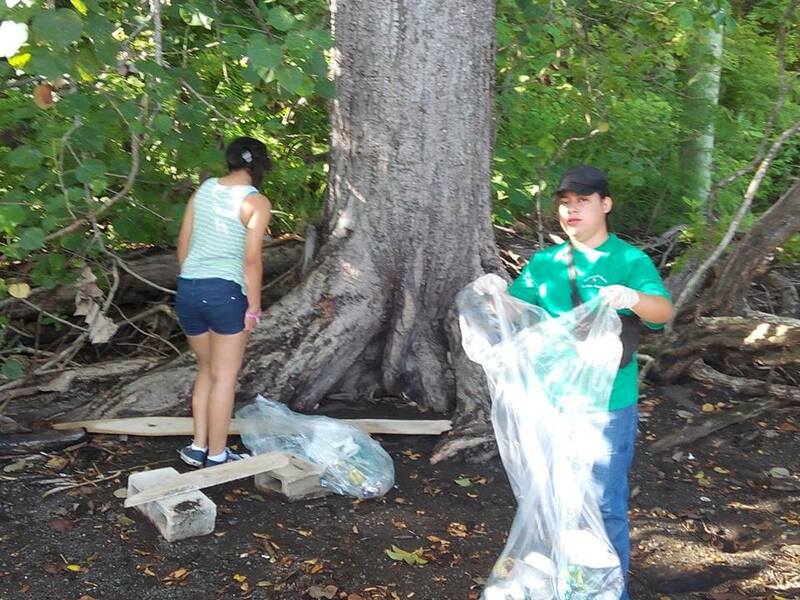 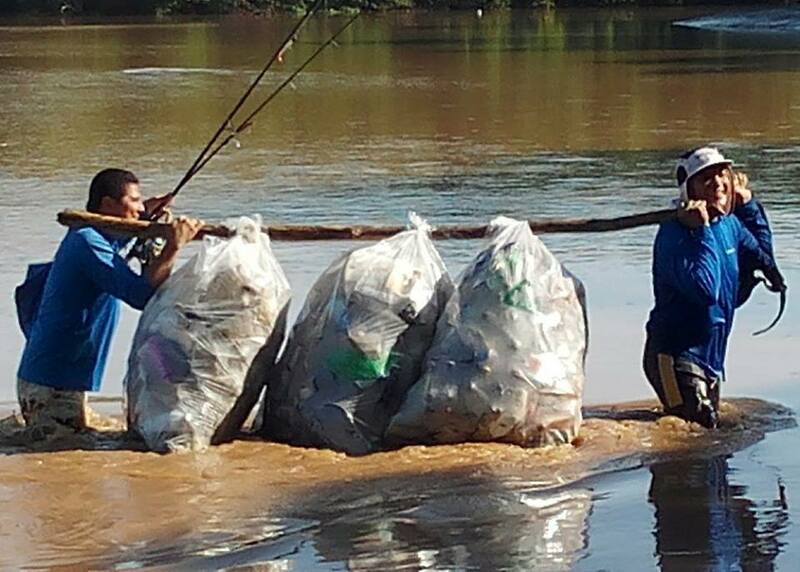 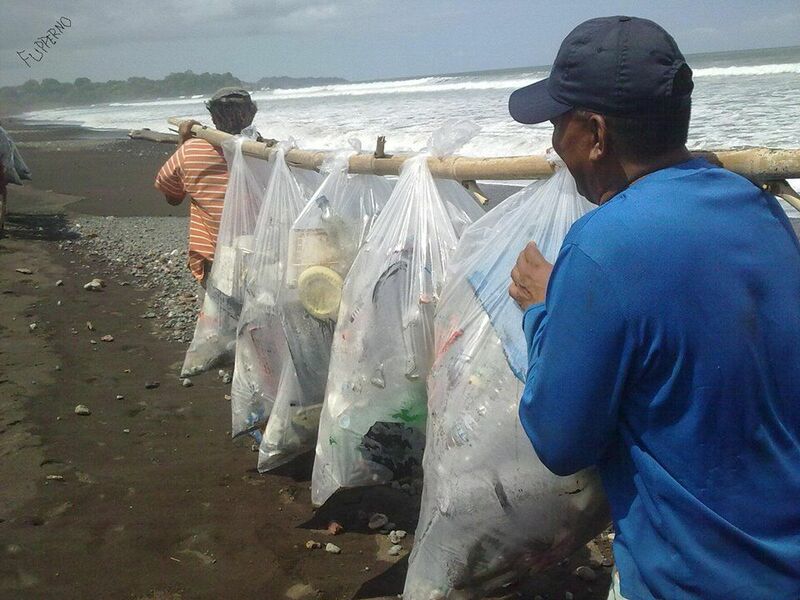 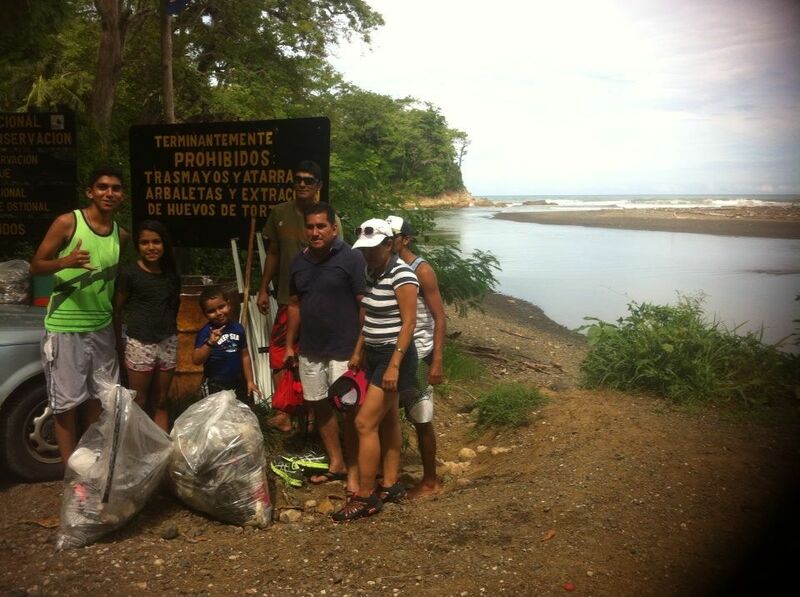 As the rainy season approaches in the highlands, more trash gets washed downhill ending up in the river. 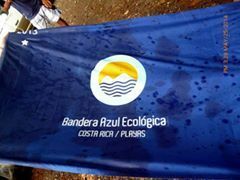 This steps taken by the Friends of the River ensure that the blue flag will continue to fly over the Rio Nosara. 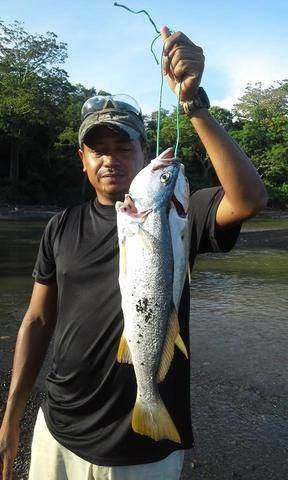 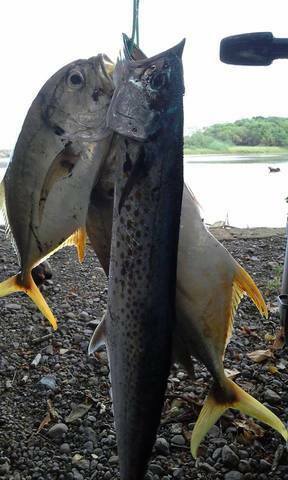 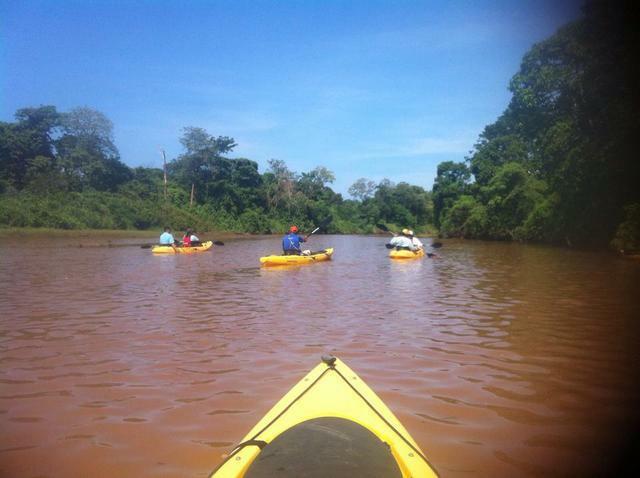 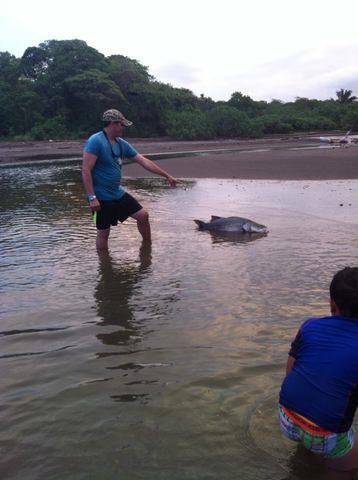 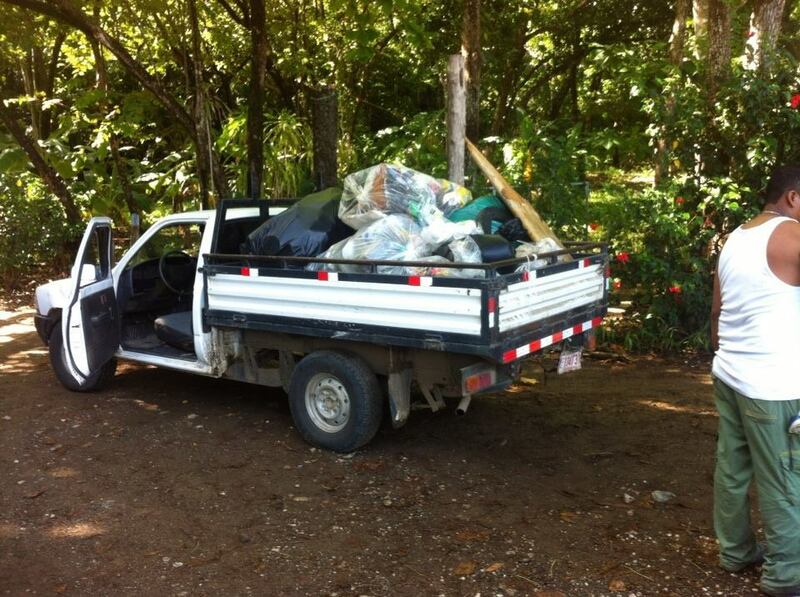 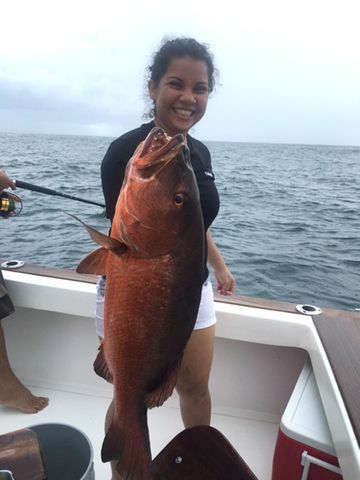 Another fantastic month of action on the Rio Nosara. 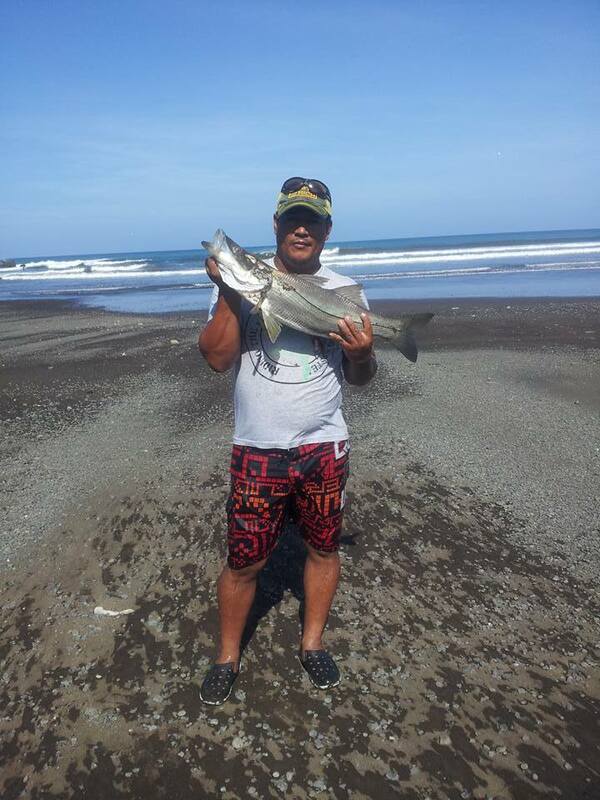 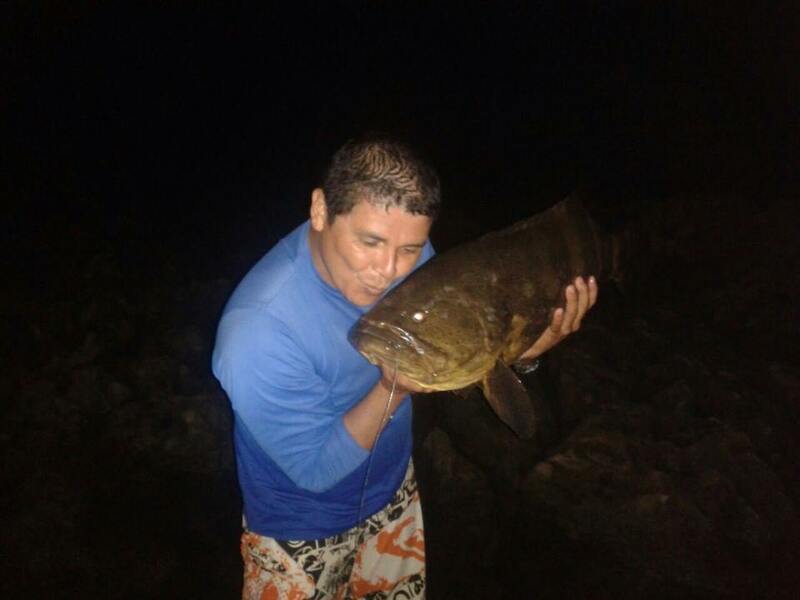 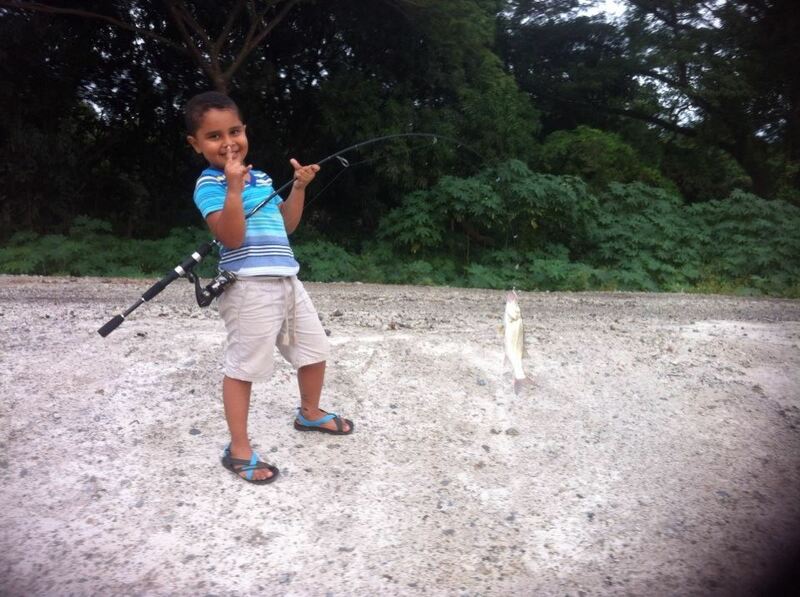 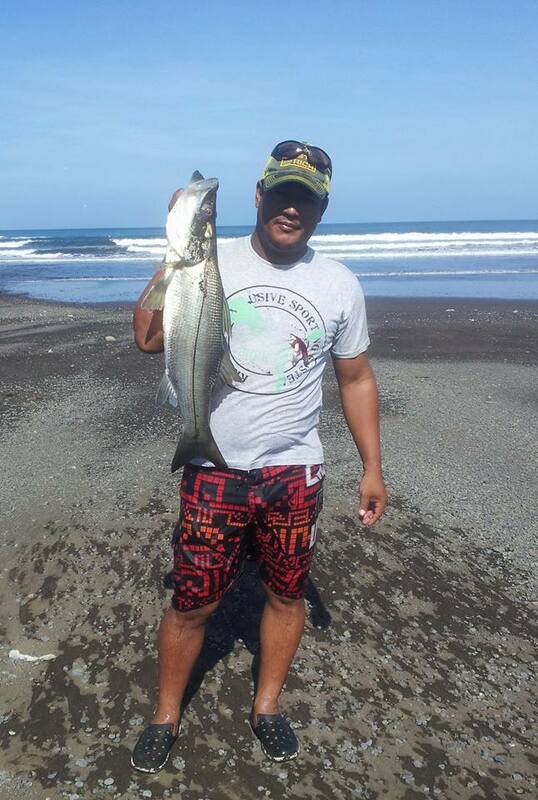 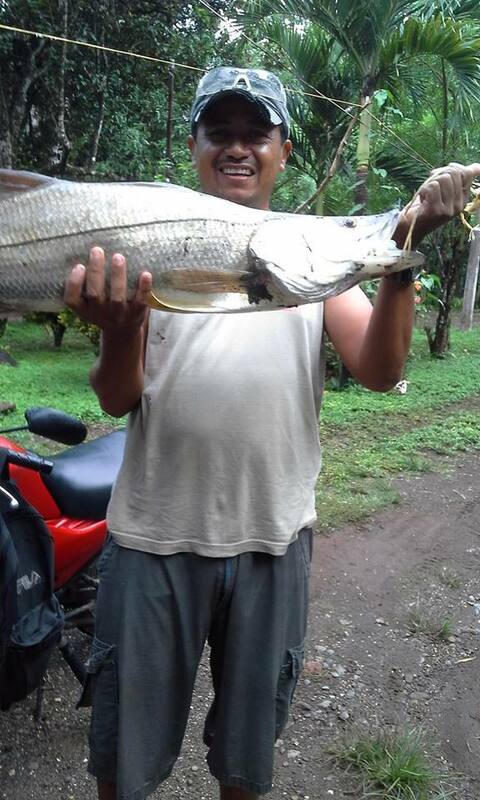 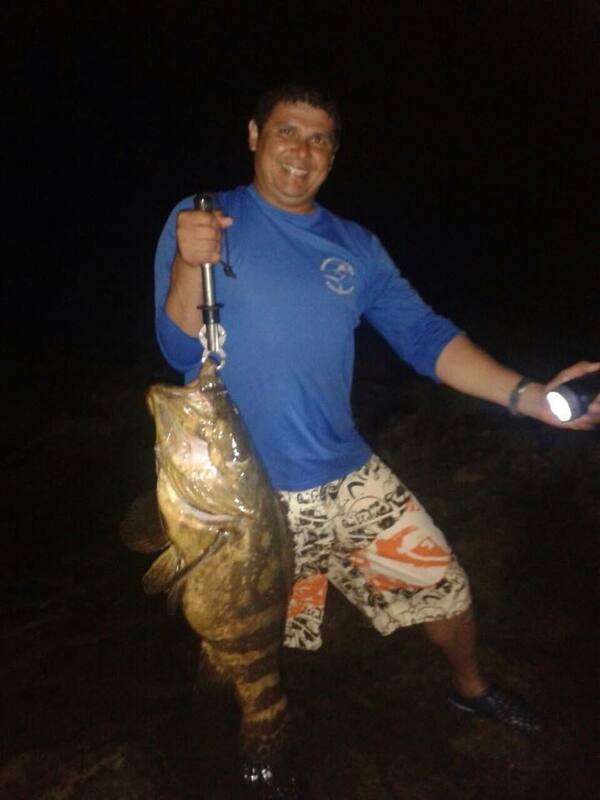 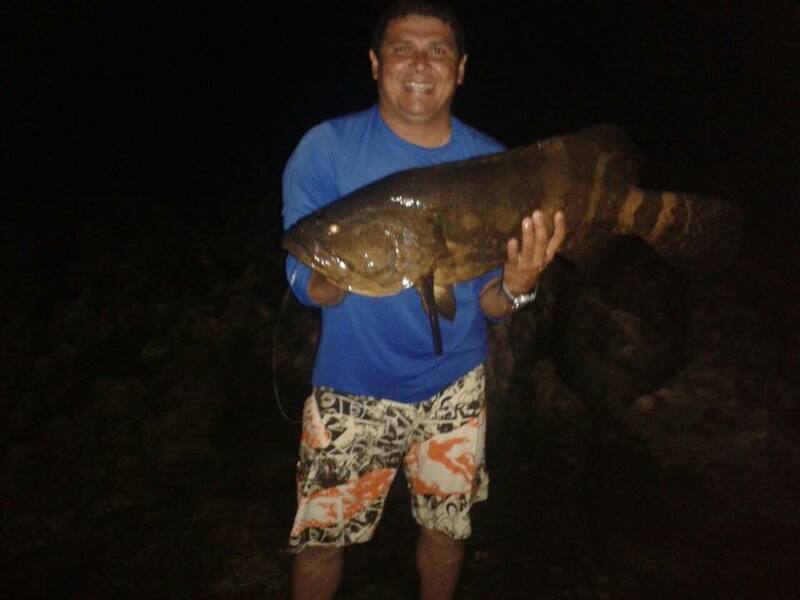 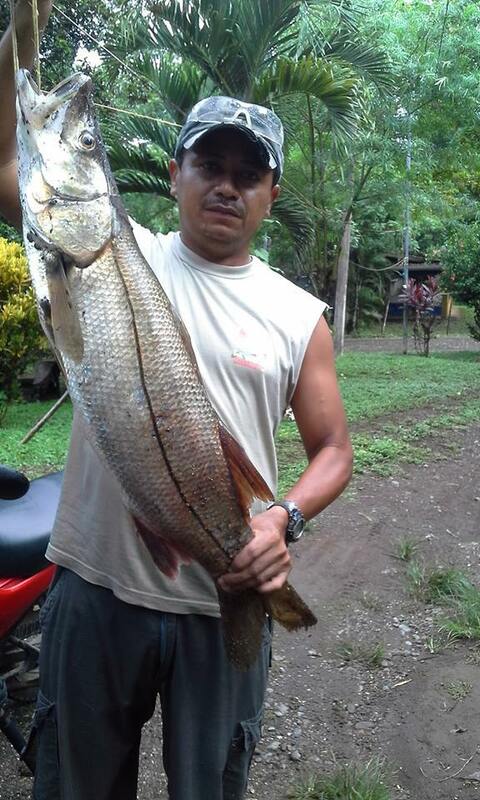 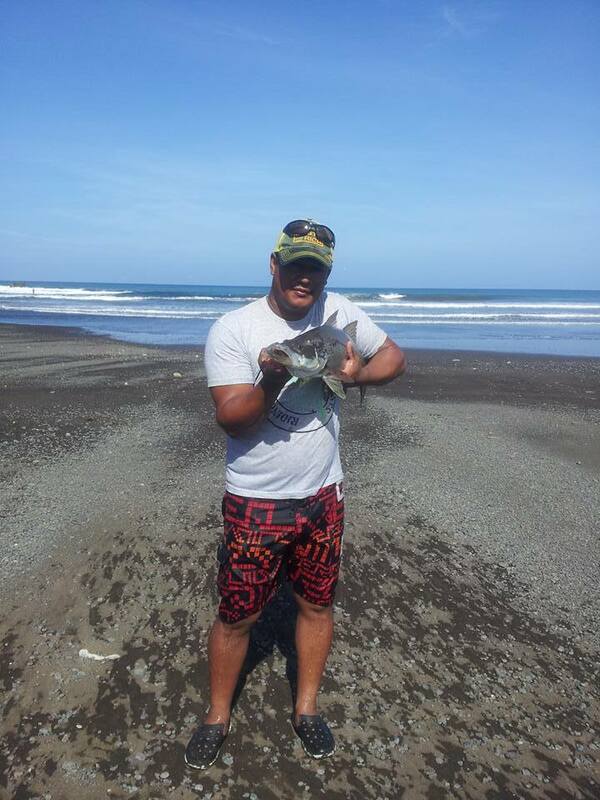 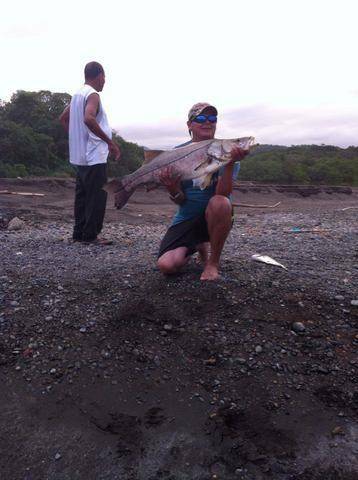 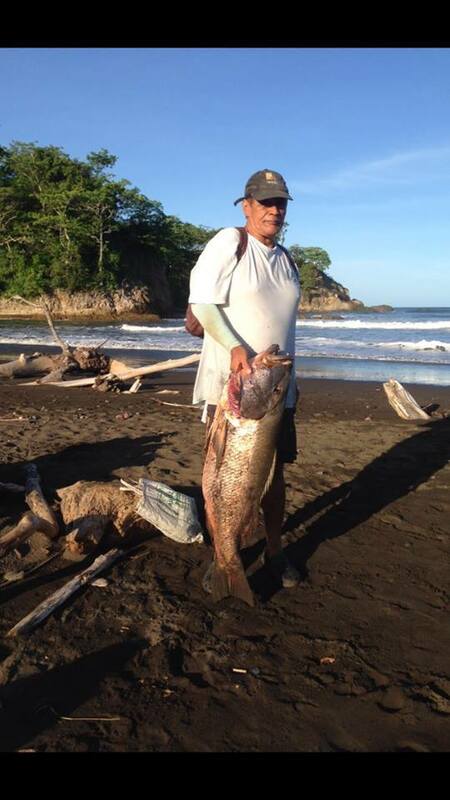 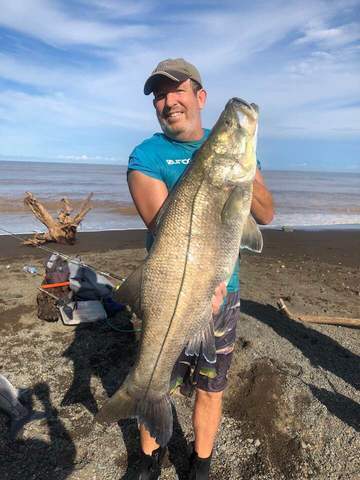 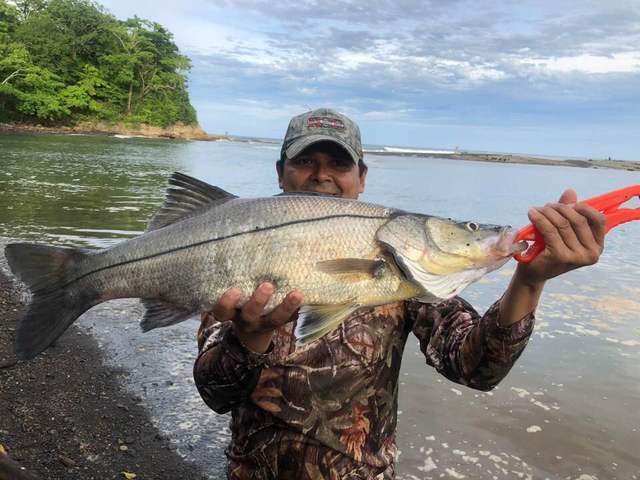 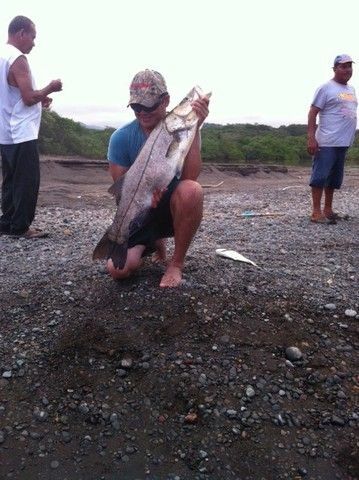 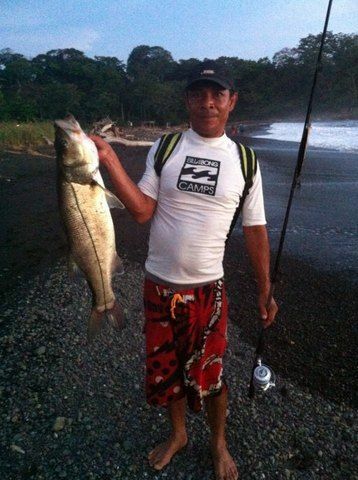 Our our buddy Cumi scored this excellent Robalo to kick of the month. 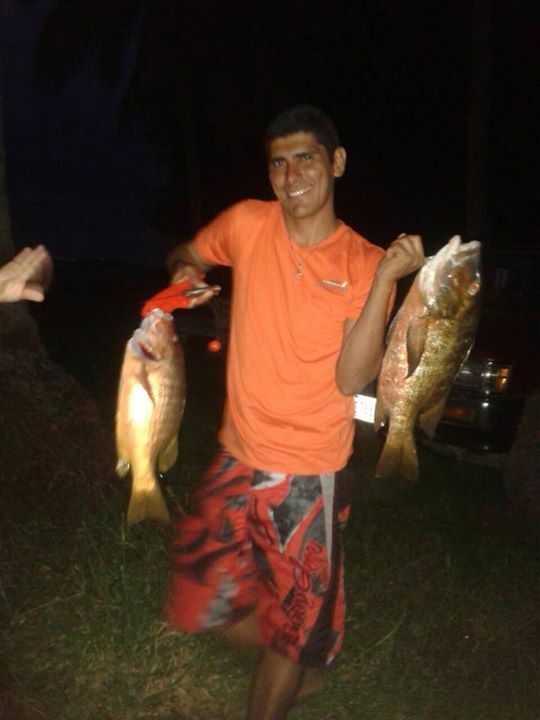 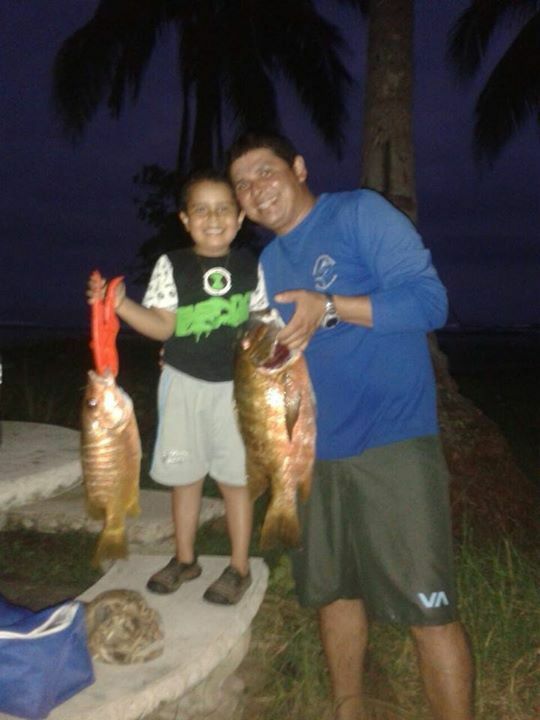 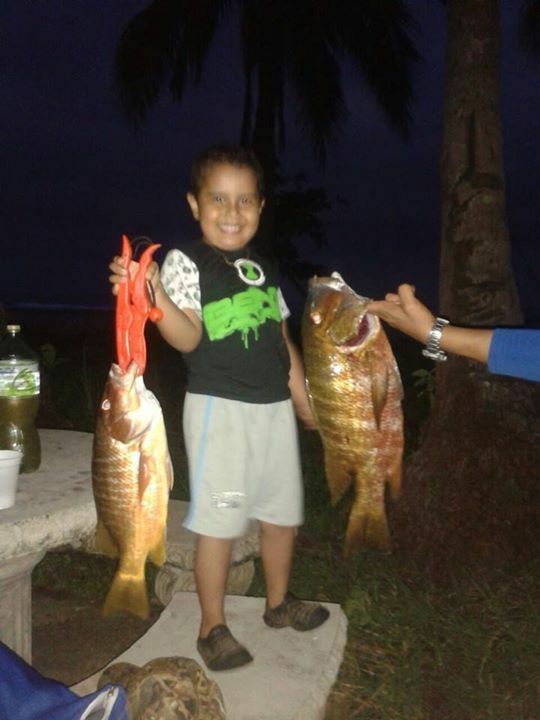 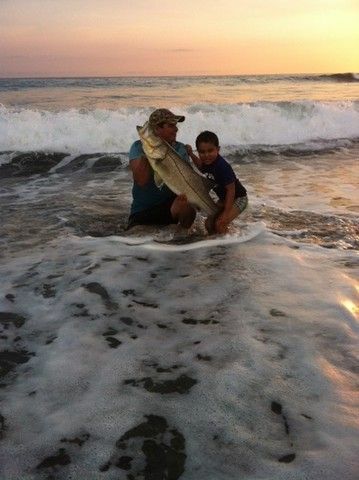 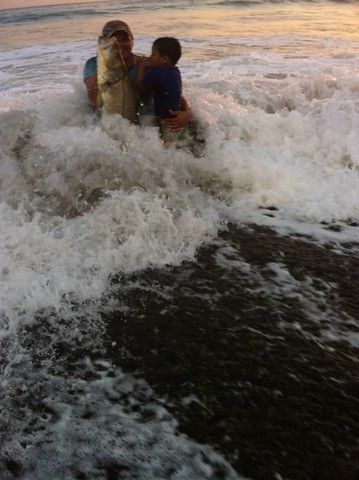 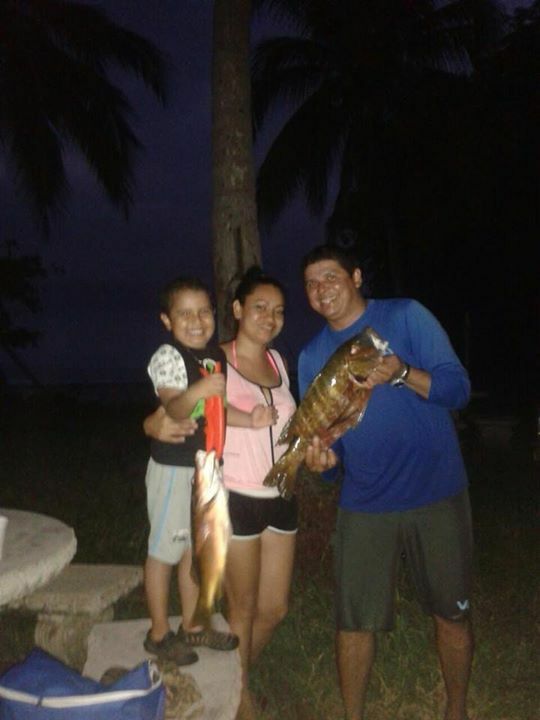 Of course the Hernadez boys scored a bunch of excellent fish on a nightime expedition. 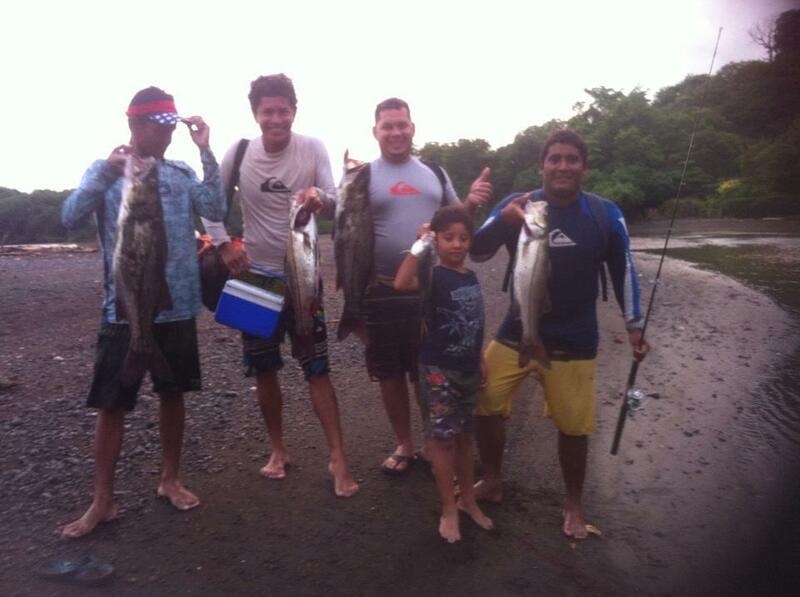 Javier, Grevan, and young Dario certainly brought home the bacon on this night. 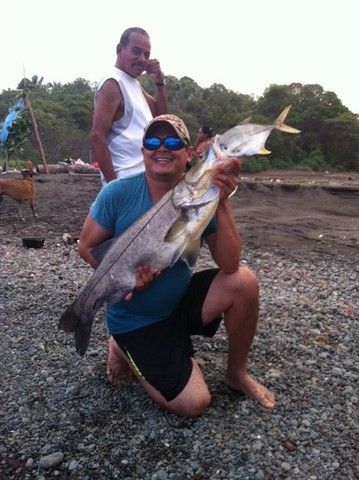 Time again for the monthly Nosara Paradise Rentals / FishingNosara company fishing outing. 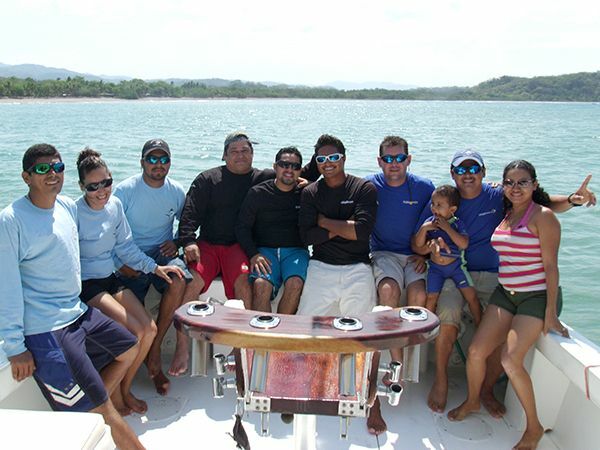 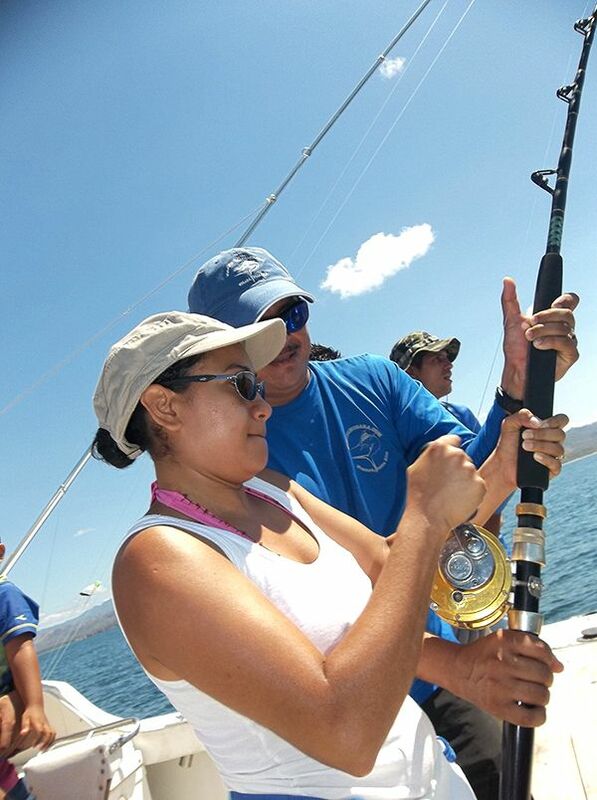 Javier was joined by his wife Ana and son Dario, brother Grevan, Cathy, Arturo, and Freddy for a relaxing afternoon on the Wanderer with Captain William and First Mate Alex. 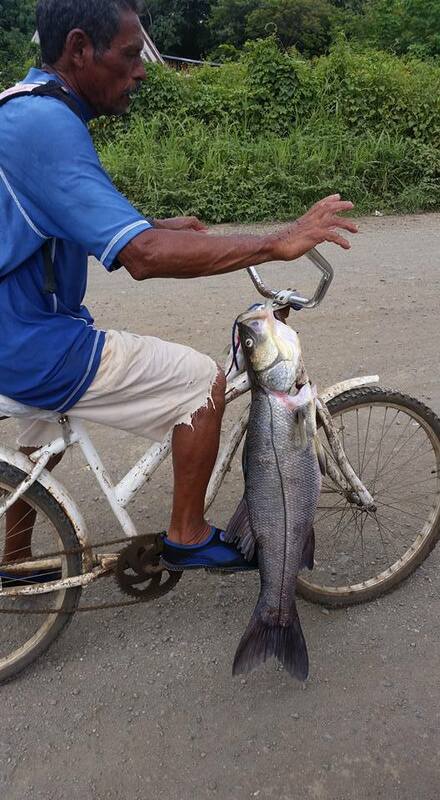 We’ll let you know if they caught anything shortly. 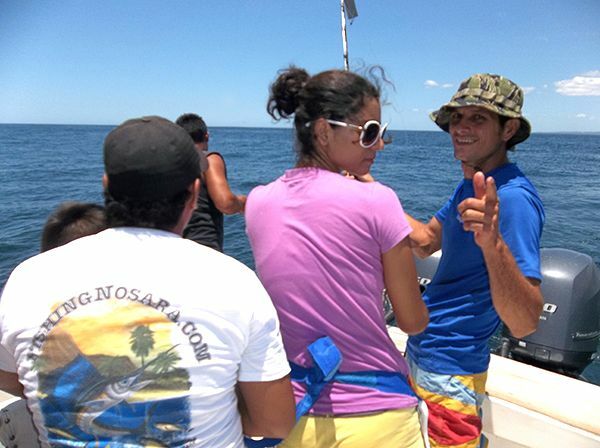 Regardless, it is always great when the crew gets a chance to relax and enjoy a day on the ocean. 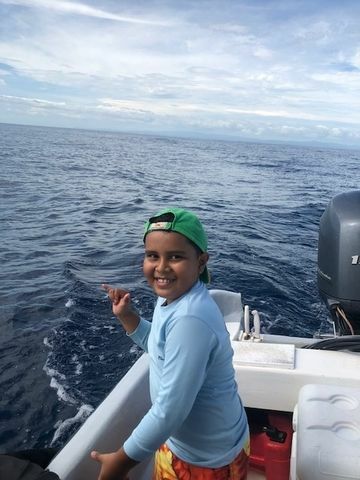 So we realize that it is Easter Sunday and that our whole posse is made up of strong Catholics who place family first, and therefore Craig decided to give everyone the day off. 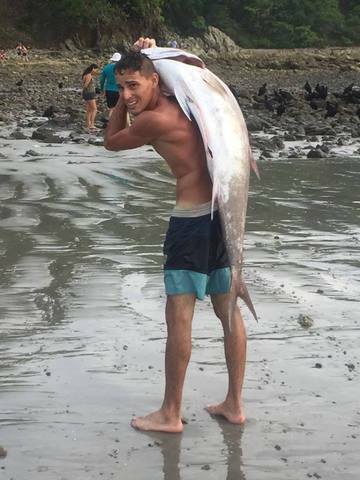 What do they do with their day off? 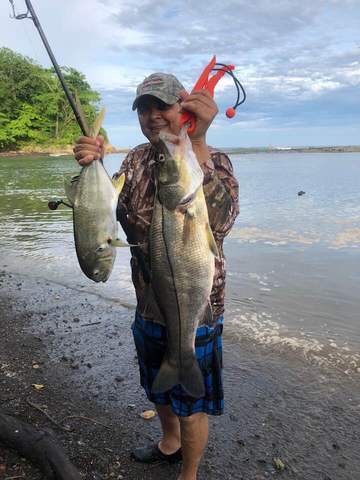 Go fishing of course! 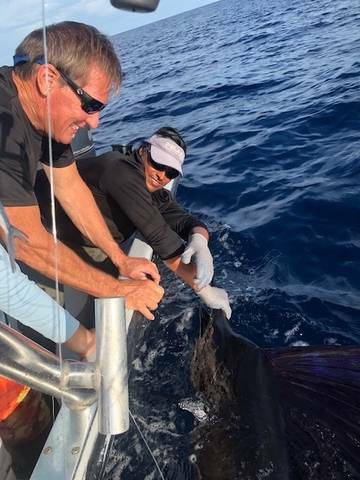 Man, I love our crew! 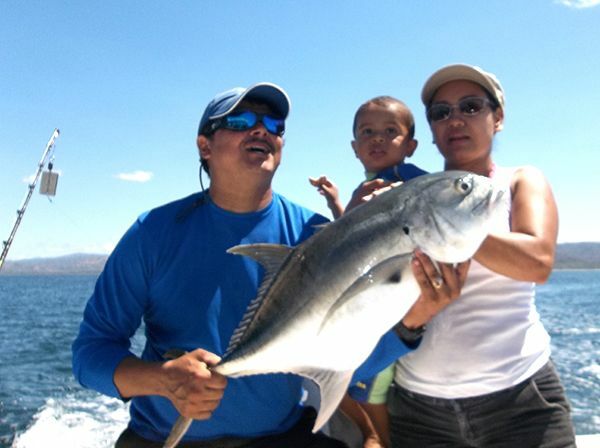 This great day of fun on the Wanderer featured el jefe Javier Hernandez, chief mechanic Marino, our newest member of the office team Alejandro, and their wives and kids. 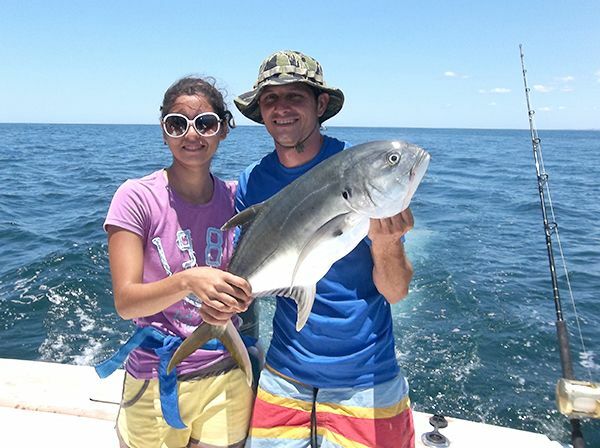 They brought in a few fish while they were at it, celebrated not just the highest of holy days but also put to bed the first half of the high season. 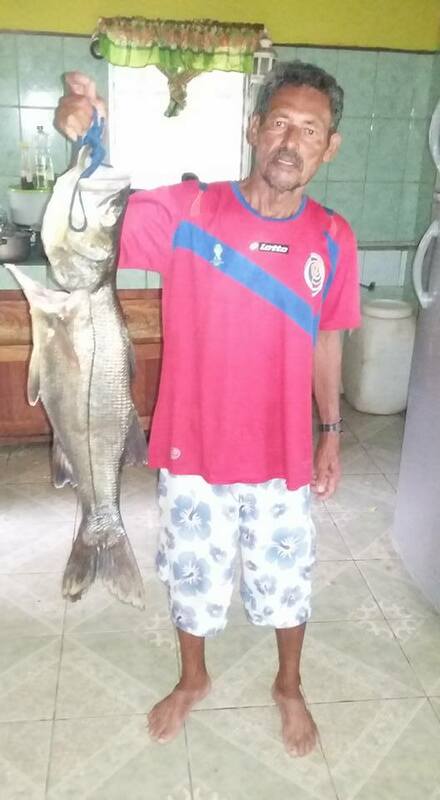 Nosara Paradise Rentals and FishingNosara have been moving at a breakneck pace since November and it is essential that our group gets some time to celebrate and reflect on jobs well done.